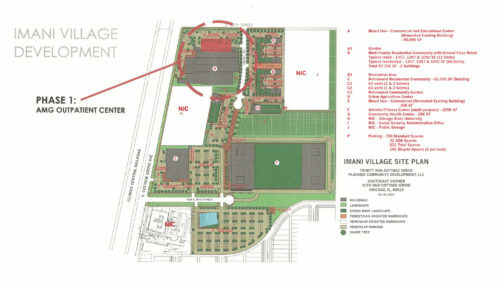 After over a decade of planning, the first component of Imani Village, a mixed-use community in Roseland, will be opening to the public later this year. 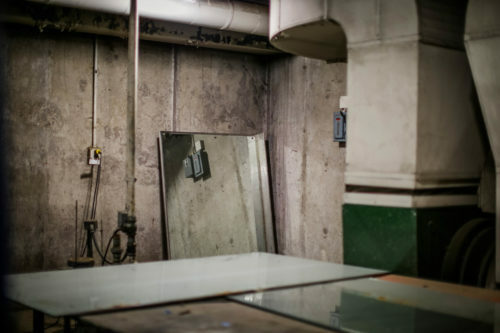 In 2010, when the last families were moving out of Cabrini-Green and the last tower was being prepared for demolition, Ben Austen, a magazine writer and South Side native, began researching this end of an era for a Harper’s article. 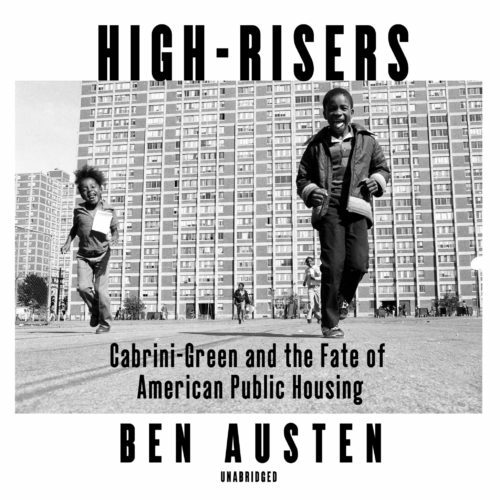 In a recent interview with the Weekly, Austen reflected that the more he dug in, he realized that this was “not just an important Chicago story but one of the most important Chicago stories…the whole history of the city exists within it.” Seven years and hundreds of interviews later, Austen would document that history in a deeper way with High-Risers: Cabrini-Green and the Fate of American Public Housing. Tucked away on a quiet residential street in Greater Grand Crossing, an unassuming house boasts a rich legacy. 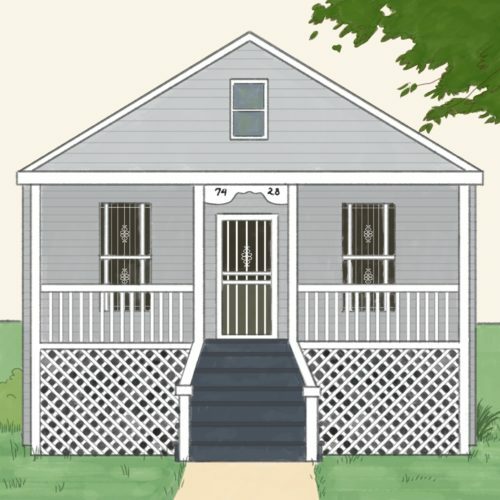 From 1953 to 1994, the house located at 7428 South Evans Avenue was home to none other than Gwendolyn Brooks, the Topeka-born, South Side-raised poet, author, and teacher. Built in 1890, today the house remains modest but well-kept by its current owner. Its one-and-a-half story gray and white exterior is a welcome change among the predominantly brick two-story houses surrounding it. Though the house is far from flashy, a closer look reveals endearing details, such as the delicate white latticework tucked below its welcoming veranda. Its simple structure is transformed into something truly remarkable when one imagines the world of creative expression it held for the four decades that Brooks lived there—and what it took to get there. Nothing in the facade of the fire station at the intersection of 55th and University Avenue betrays the location, underneath the firehouse, of a Cold War–era bomb shelter. All functioning bomb shelters are alike, but each decommissioned shelter was decommissioned in its own way. This one turned into a gym. 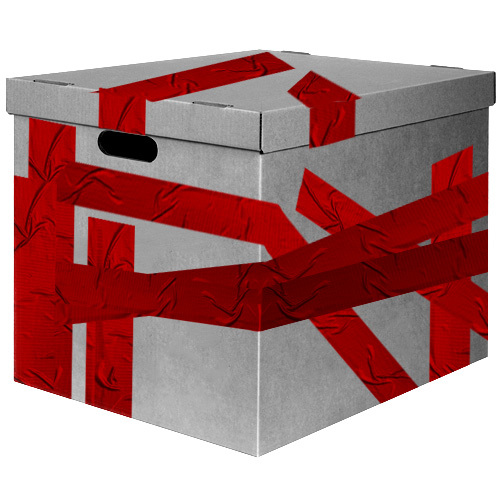 Eviction is bad enough by itself—what’s worse is losing your bearings in the complicated legal process. 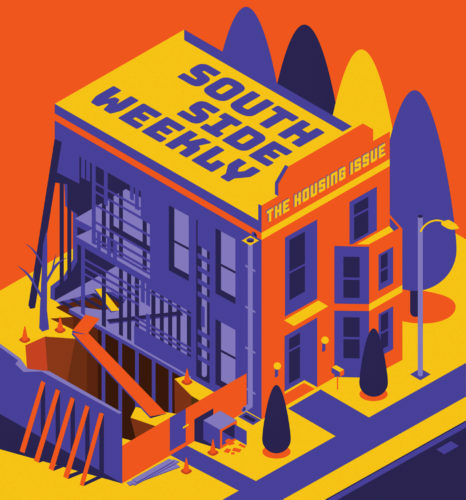 For this year’s Housing Issue, the Weekly has put together a list of questions designed to help renters understand the eviction process and inform renters of their legally protected rights. Our aim is to help renters make informed decisions and avoid harms that could be prevented. But remember: this guide isn’t a substitute for legal advice. 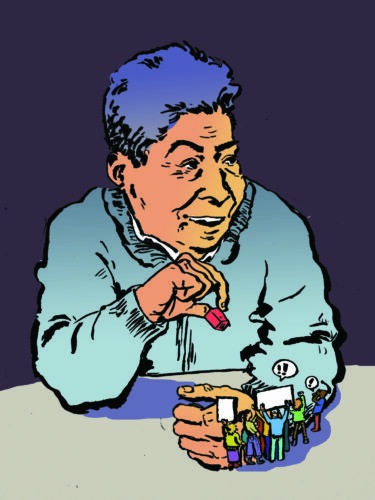 It’s important that tenants facing eviction seek legal help. 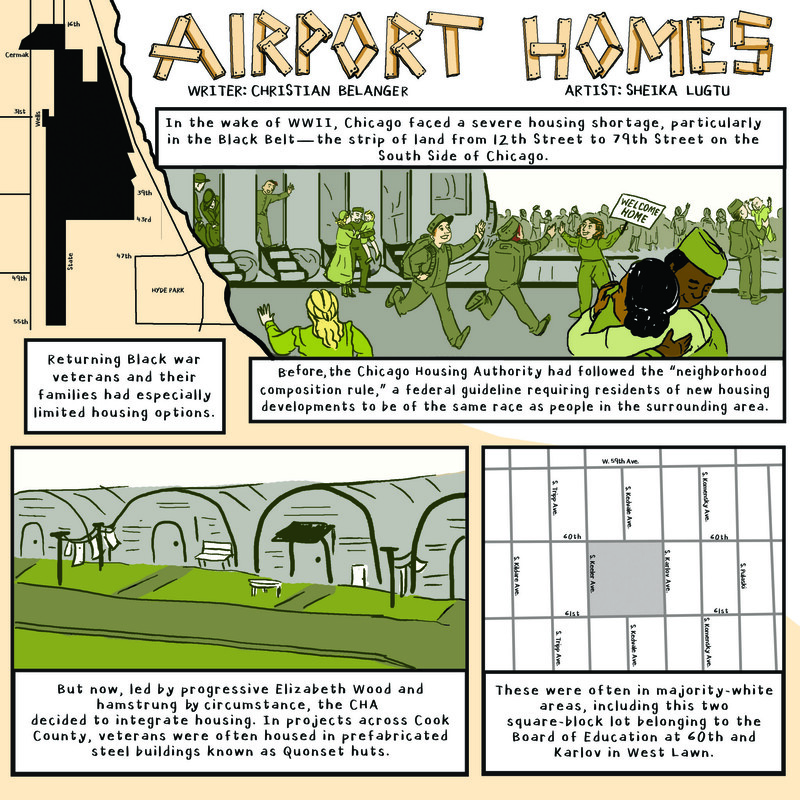 On January 31, around twenty housing activists blocked traffic on the first floor of the James R. Thompson Center. 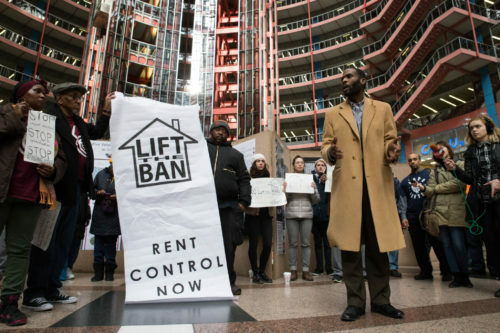 They brandished banners and placards and demanded support for rent control from Governor Bruce Rauner, whose office is housed at the Thompson Center.